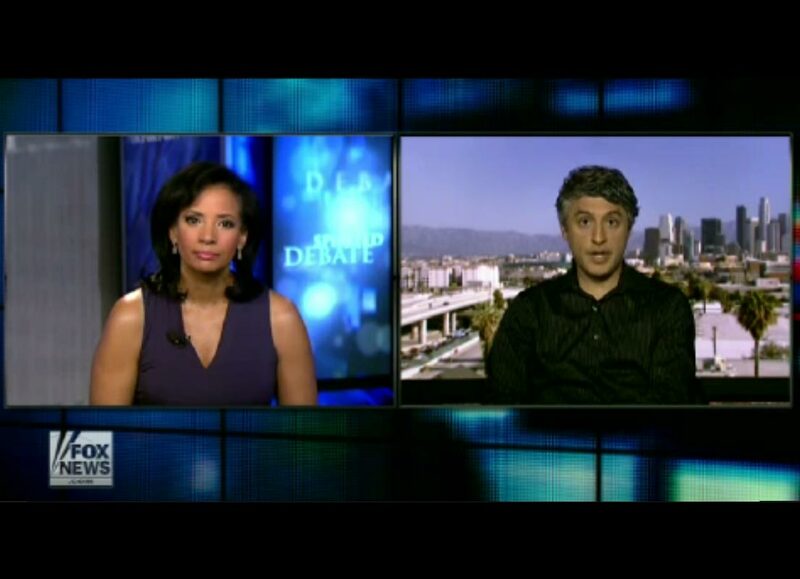 Reza Aslan is well known for his work on religion. His book No God but God was a best seller and his most recent work, Zealot: The Life and Times of Jesus of Nazareth has also risen to the top of the best seller list. Though perhaps due to the controversy that surrounded the book itself, Aslan’s academic credentials and his personal faith, Many have debated whether a Muslim author has the authority to write about Jesus and many of us are left wondering why academic credentials should somehow justify one group being able to speak interestingly and intelligently of another. Aslan has a right to speak, a right to write and a right to know, regardless of his faith. This issue has been hotly debated and perhaps has played itself out in the media and perhaps overshadowed a more interesting discussion passionately debated by Aslan himself. 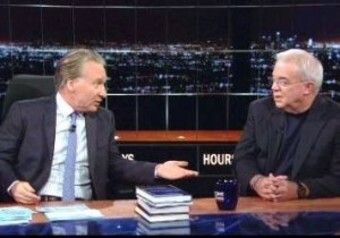 On Friday July 26th Aslan was one of the roundtable guests on Real Time with Bill Maher alongside Bob Ney, Eliot Spitzer and most notable for this discussion, Jim Wallis. Jim Wallis is a self-described evangelical and Christian political activist. Seated across the table from Aslan, Wallis – a progressive evangelical – spoke frankly about reinterpreting the Bible and recognizing lessons of love. He spoke of his recent book On God’s Side: What Religion Forgets and Politics Hasn’t Learned about Serving the Common Good. 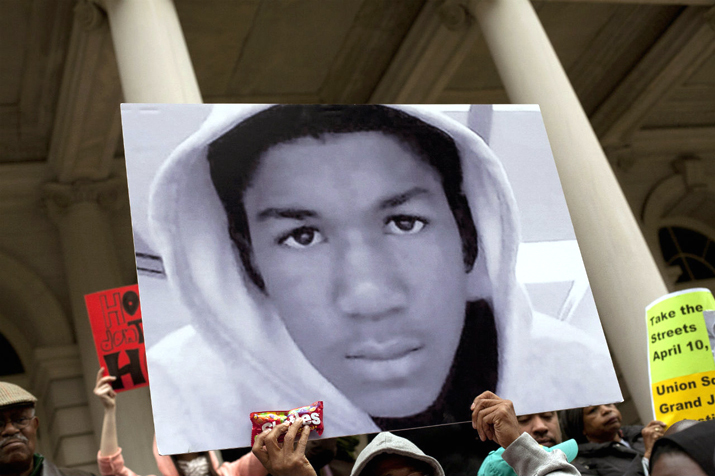 In this discussion of how politics and religion intersect, Maher asked about Trayvon Martin, the case that polarized American society with a verdict that shocked many and affirmed many others. Wallis was quick to point out that had it been his son, had Trayvon been white, he would have made it home that night. Aslan echoed the sentiment and added that American laws are “stacked” against people of color. Wallis and Aslan, a Christian and a Muslim, held real, valuable and interesting, while no doubt heated, intelligent conversation about an issue that permeates boundaries of race and religion. It affects us all. This discussion of religion and race, which was quickly overshadowed by peculiar Fox News interviews and a hot debate about what it means to be a religious scholar, is an important one. It is a discussion of race, a discussion of values and a discussion of how religion intersects with each of these notions. Too often whiteness is taken as the blank canvas on which all other races are drawn upon. Whiteness is set up as neutral, causing every other race to be defined in and through its relationship to whiteness. Arguably this discussion becomes more salient when examining white Christianity. Christianity can often, in the United States, be taken as the blank canvas, the invisible influence that our Judeo-Christian society largely draws upon. While population numbers shift and other religions overtake the Christian minority, the invisible power of Christian values remains in tact. Thus, it is important to press our discussions of Trayvon or anything else to include an understanding of how we define our faiths in relation to one another. This is a natural process of meaning making but must be identified to inform us whose meaning we privilege and what voices must fight to be heard at the round table. Can we not push this notion to include other faiths? Other colors? Many commentators including Maher and Wallis discussed the conersations that had to take place among black families after the verdict. Touré, a commentator on MSNBC, released his “eight talking points about the potentially fatal condition of being black” for Time Magazine. Black families, Christian or otherwise had to warn their children, to identify the divisiveness, the othering that is so pervasive yet so invisible to so many. It is up to the Other to make that neutral, blank slate feel comfortable so that society isn’t forced to change and in order to survive. This is not an argument that is limited, as Wallis frames it, to the black church and white church. It’s a conversation for all of us to have. To identify our indifference to our difference and our erasures of difference in faith, culture or race. At the end of the Maher episode, just before “New Rules,” Aslan shared his personal story of being a struggling, illegal, Iranian immigrant in the United States in the 1980s. A time of great turmoil between the United States and Iran, Aslan pretended to be Mexican in order not be stigmatized, victimized and he actively struggled against a system that leaves little space for the Other to thrive. He states, “I spent ten years as an illegal immigrant in this country because the laws were so stacked against us.” It is through the invisible arm of faith, in many respects, that the values of the United States have been built. And it is through faith that they have often been justified when they have proven flawed. Aslan was dismissed and demonized for being a Muslim writing about Jesus. Can we separate this from the way he had to fight for citizenship? Can we separate this from the way we demonize young black men while young white men go home safely? Can we separate this from any racial, ethnic or other polarizing rhetoric? When perhaps more accurately he was not a Muslim talking about Christ, but a human talking about the cultural, religious, and political history that has shaped us all. Is it not time to challenge our faith and expand our debates?